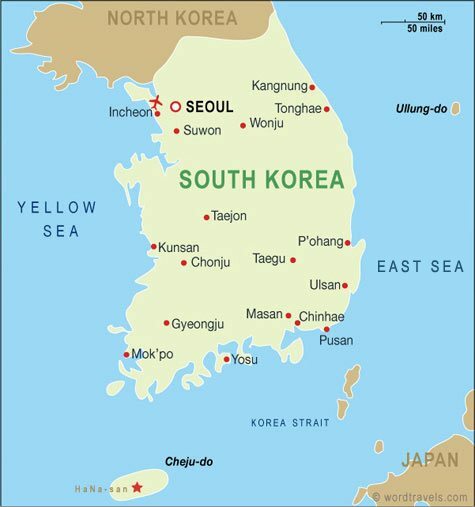 Korea (6): Korea has a rich cultural heritage and a number of historic and religious festivals celebrated throughout the year. Travel at any of these times and you will have a truly memorable golf holiday. Thailand (10): Thailand is a world-class tourist destination, not only for golfers. Its famous beaches, temples, and après golf nightlife insure a great overall golfing experience. Every golfer should experience golf in A Kingdom first hand. Korea (4): Golf in Korea is very expensive. All but the poorest courses are booked months in advance as the golf season is short on the mainland and in high demand in the southern island of Jeju. You should budget to spend in excess of $200 at the best courses and a lot more if you want to try some nightlife afterwards. Thailand (8): Golf is more than it used to be in Thailand. However, accommodations, transportation, dining, and entertainment are all affordable compared to other world-class destinations. Most golfers still find their overall golf trip costs to be lower than expected and an excellent value-for-money. Korea (5.90): Korea is an OK golf destination with some of the golf on Cheju Island as good as it gets. If you really want to experience golf in every country, then give Korea a try. Thailand (8.70): Thailand wins easily over the Korea on every point. Ironically, Thailand is so good that Korean golfers come to Thailand for their own golf holidays in numbers larger than any other country.